Eight students from the high school are taking advantage of a Temple program that focuses on STEM education courses. It takes a special kind of student to dedicate some of their Saturday mornings toward furthering their education. Abraham Lincoln High School in Mayfair has eight students who are following through and getting an experience that will be sure to stay with them for years to come. Temple University’s College of Engineering has organized a university-wide effort to “place underserved communities as a priority of STEM education” by using innovated technology for future careers. 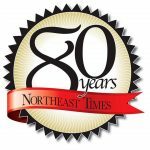 Three schools are partnered with Temple University’s Center for Inclusive Competitiveness, and Lincoln High School is one of those partaking in this unique opportunity. In the summer, Academy of the Science Leader and Science Chair Paula Miller was attending the Educators Force Sustainability Program. Miller, who has taught at Lincoln the past 18 years, was approached about this unique opportunity for some select students at Lincoln to participate in this new program. She knew this would be an excellent opportunity for a program and school that she sees going in the right direction, but hearing some of the specifics made her wonder how many students would want to participate. The program requires some select Saturdays throughout the school year for the students to make their way to Temple by 8 a.m. to participate in workshops. Miller and students alike knew the commitment that was going to come with this opportunity. She wanted to make sure that the students would not just show up for one week and abandon the group, and the students have certainly not let her down. In the beginning of the workshops led by W. B. Saul High School teacher Bert Johnson, Miller had five students participate, but wanted to add a couple of more students. She did not have difficulty finding committed students with a passion for the sciences and was able to have a total of eight students for the program, now. 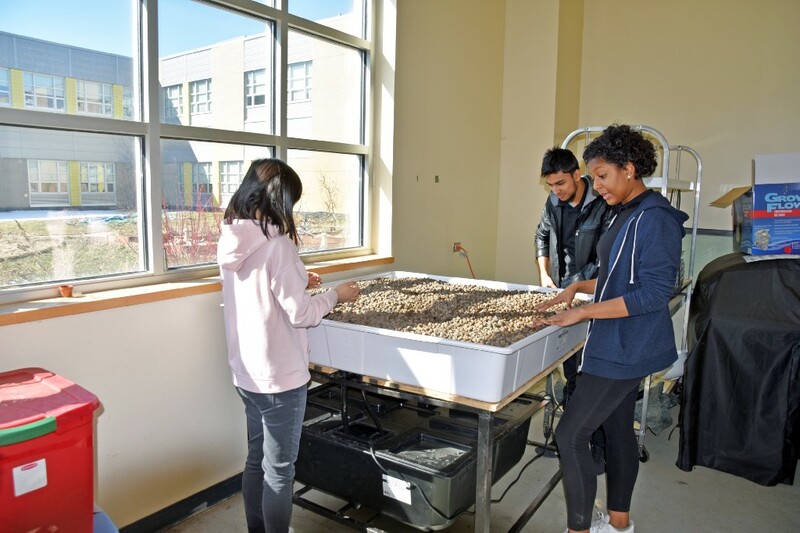 For months, the students have been working on setting up an aquaponics unit. This is a big assignment that has required months of hands-on work for these students, but it has been worth every second, according to 12th-grader Aaliyah Briggs. Miller stresses the importance of learning through a hands-on experience as opposed to just cycling through notes. “We could show the nitrogen cycle until we’re blue in the face in a classroom,” said Miller. “But this is the nitrogen cycle, right here,” as she pointed to the aquaponics unit in Lincoln. The students have now even received Temple IDs and are excited for the several upcoming Saturdays in which they will make their way to the workshop at Temple to further their project. Nelson is extremely proud of the “melting pot” of a student body he has, but is particularly impressed with the work these eight have done this school year. “These are the most fabulous representation of our school,” said Nelson.